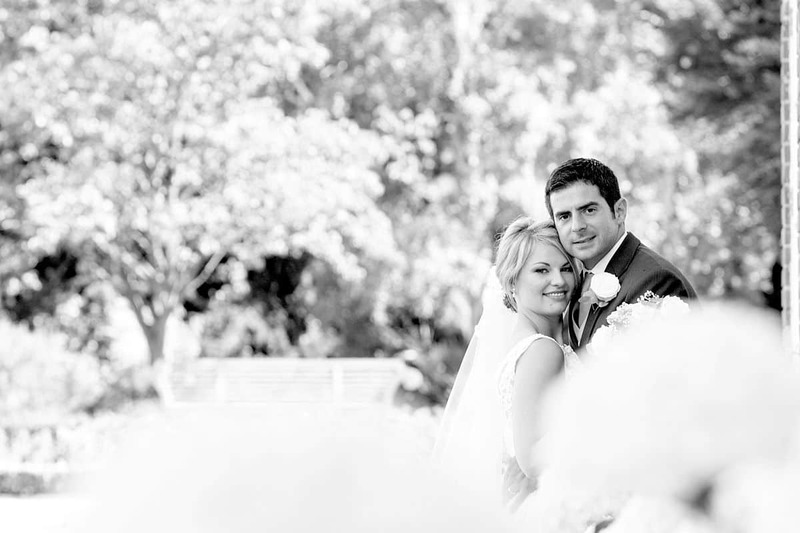 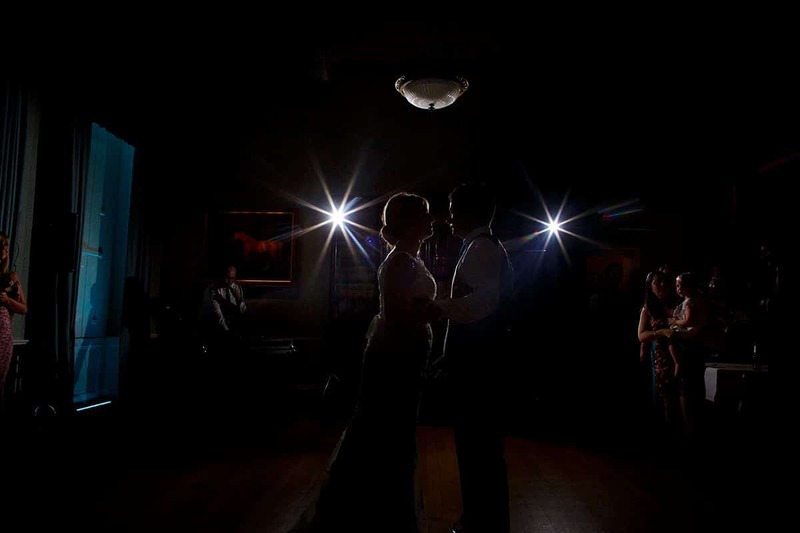 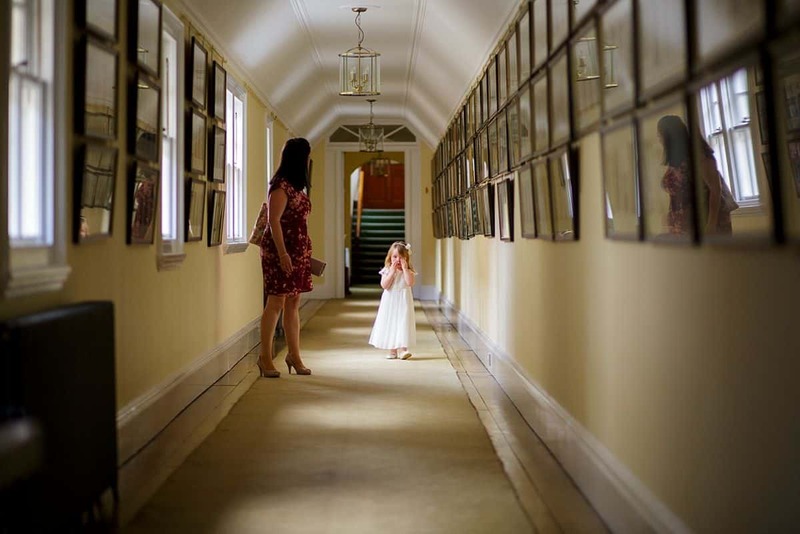 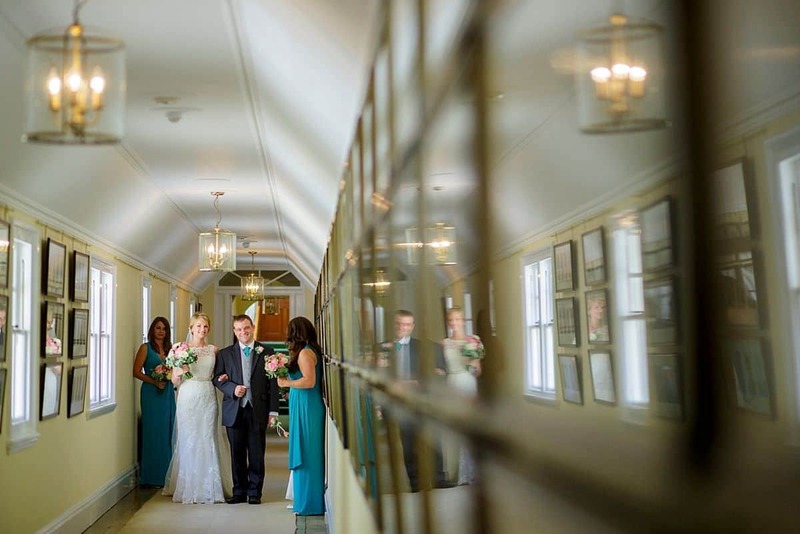 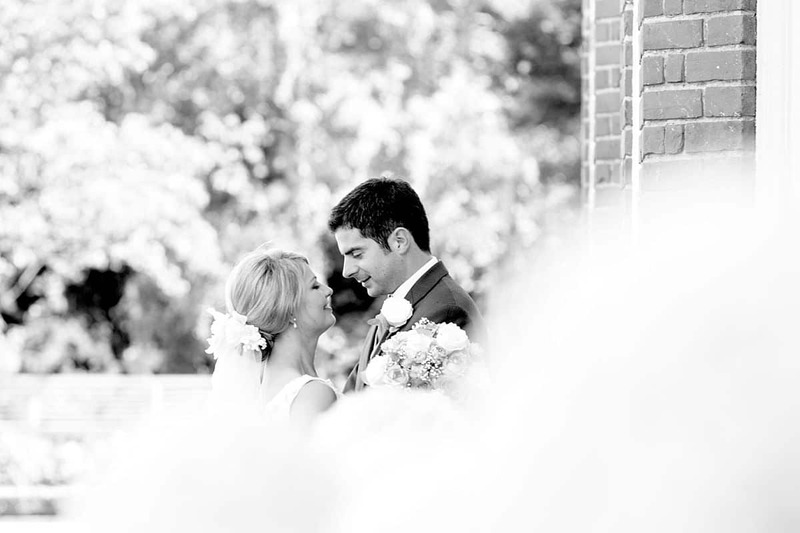 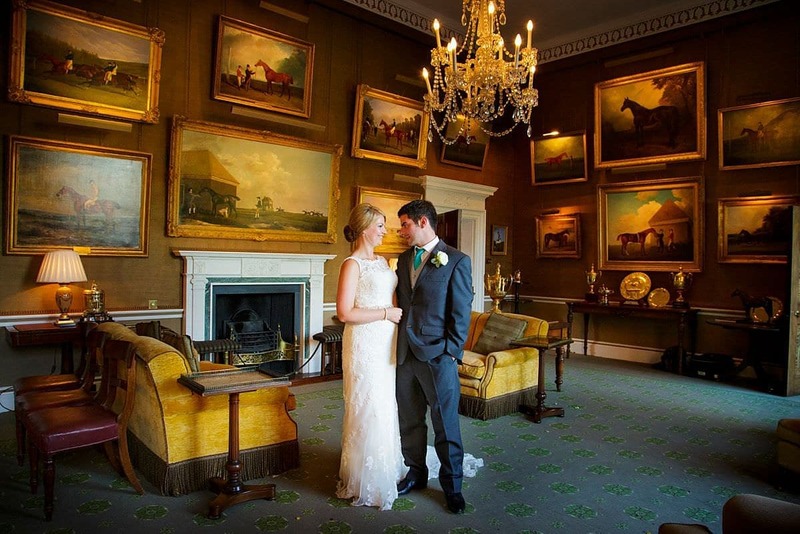 Jockey Club Rooms wedding photography. 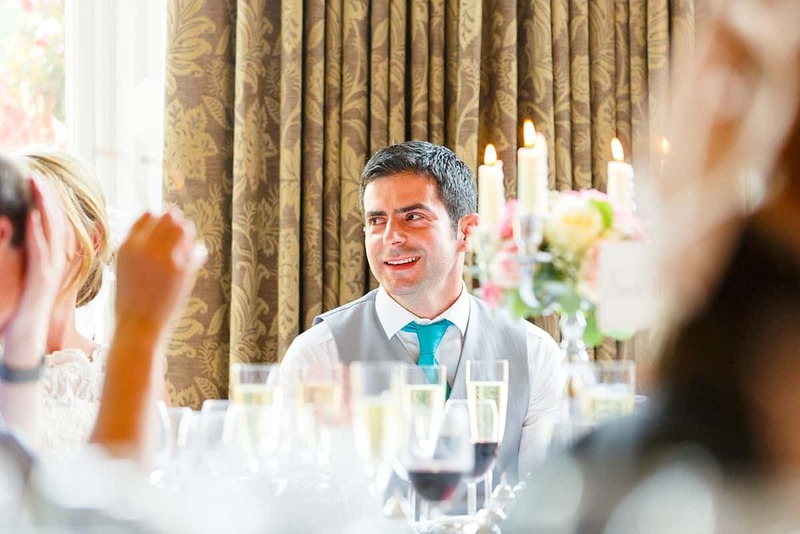 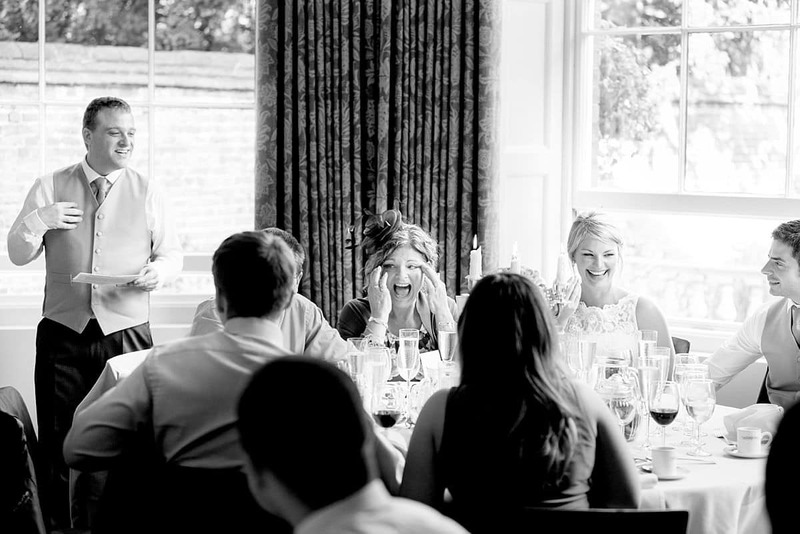 Lucy and Adam had their fare share of pre-wedding trials and tribulations when the original venue they had booked was going through a refurbishment and looked like it wasn’t going to be ready in time. 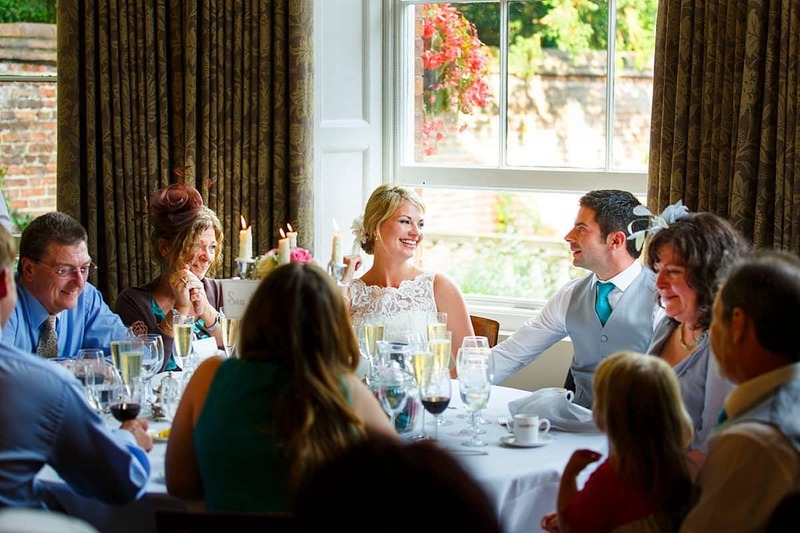 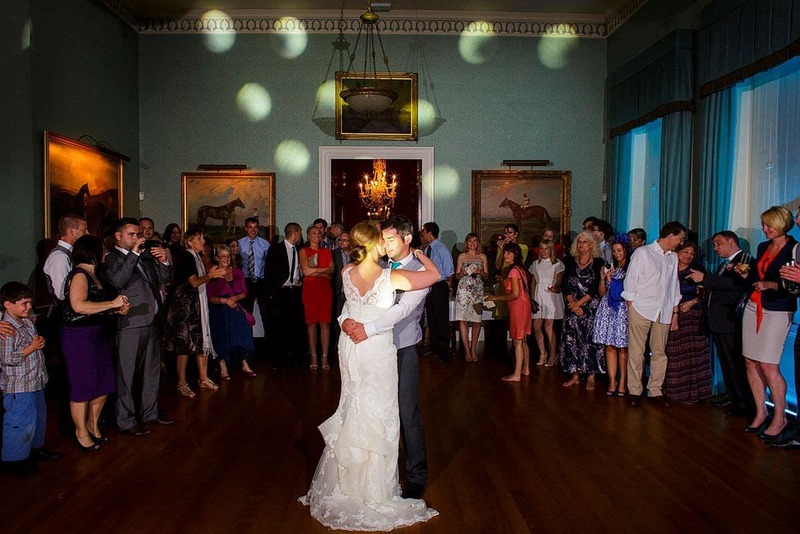 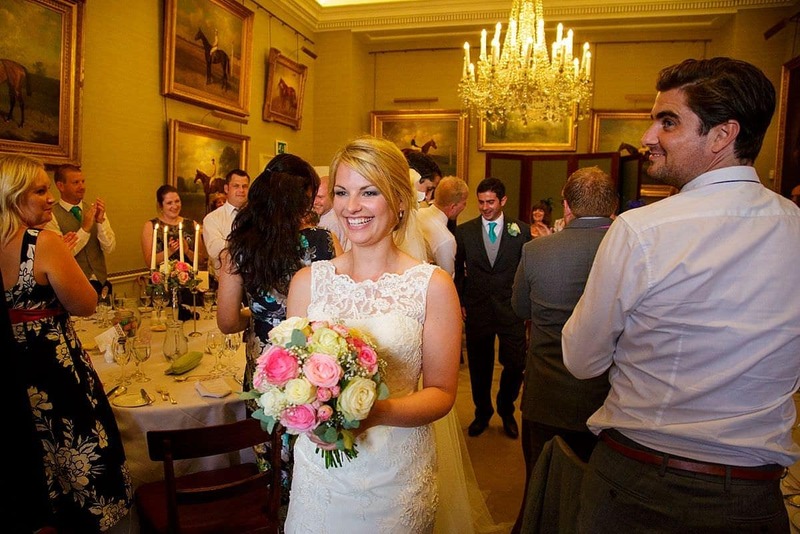 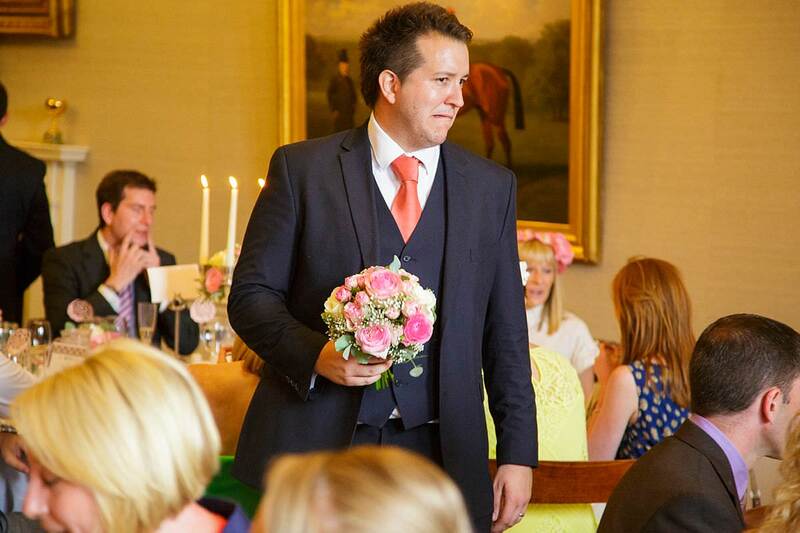 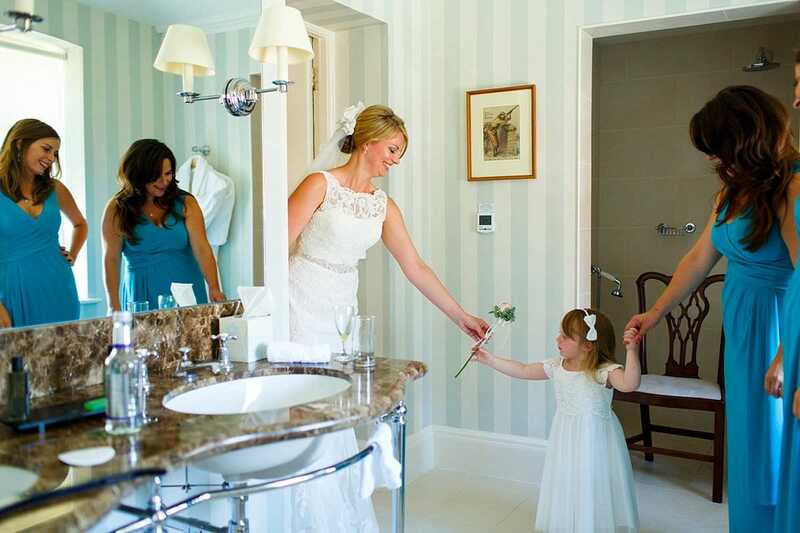 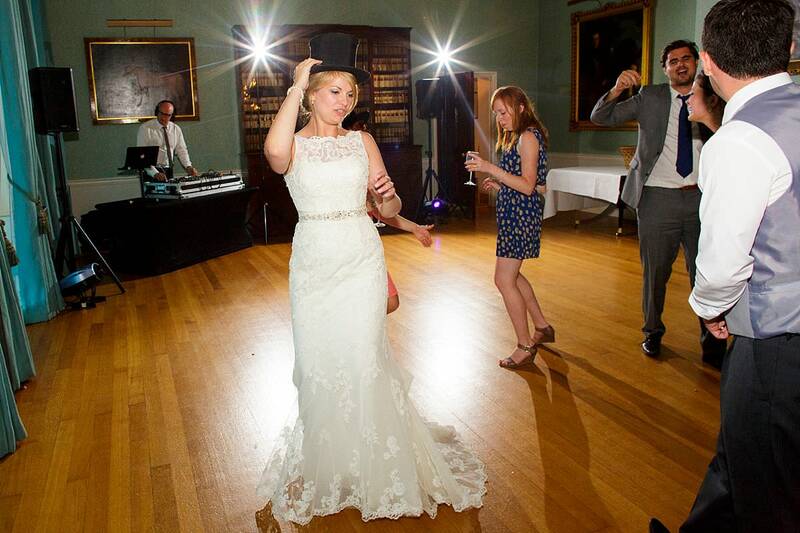 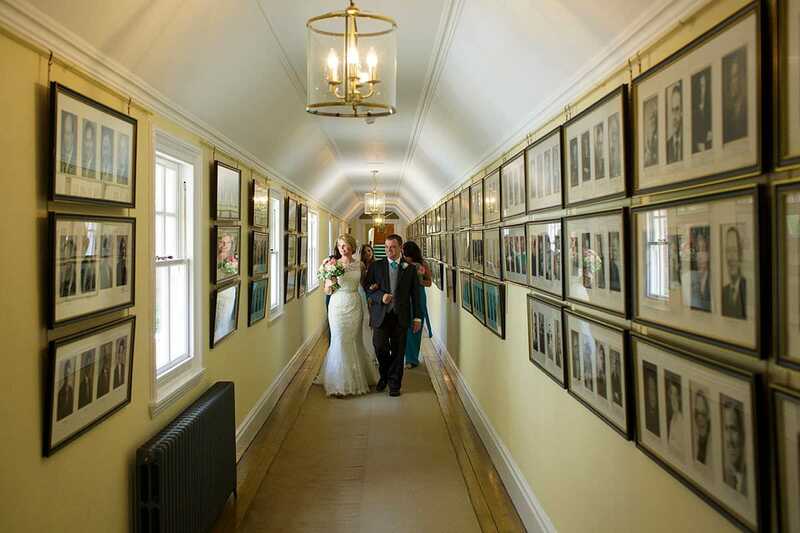 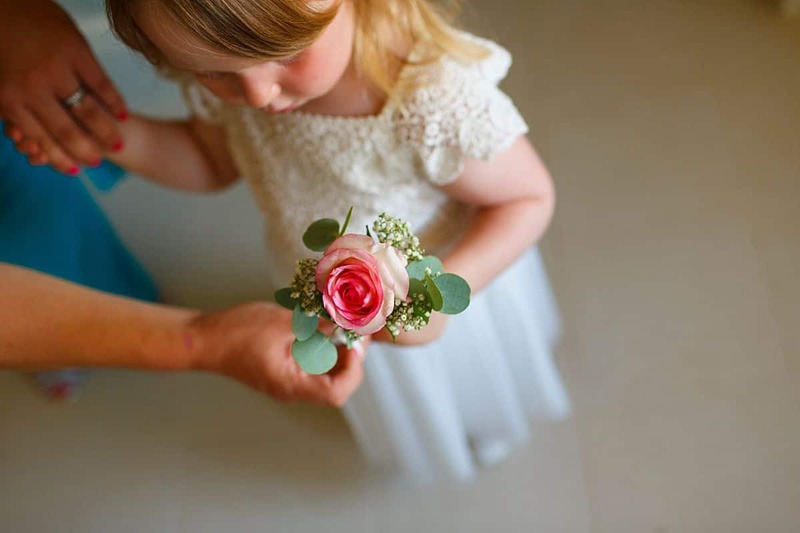 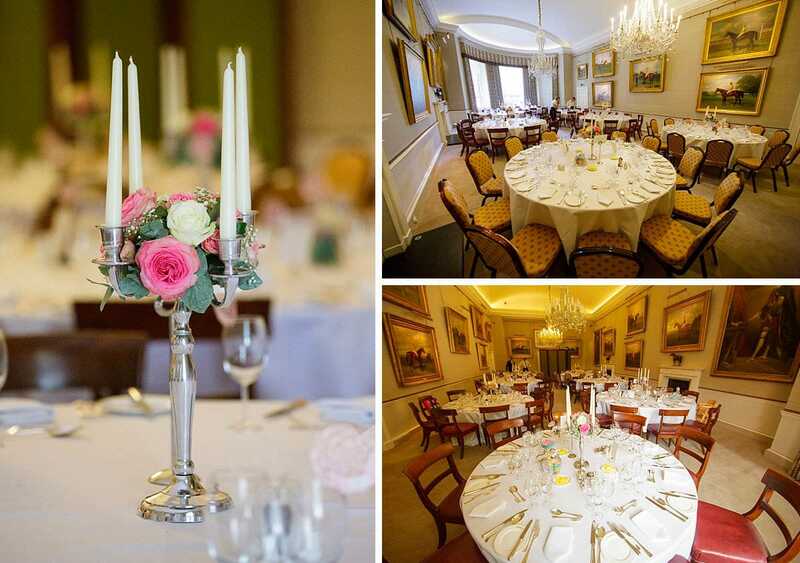 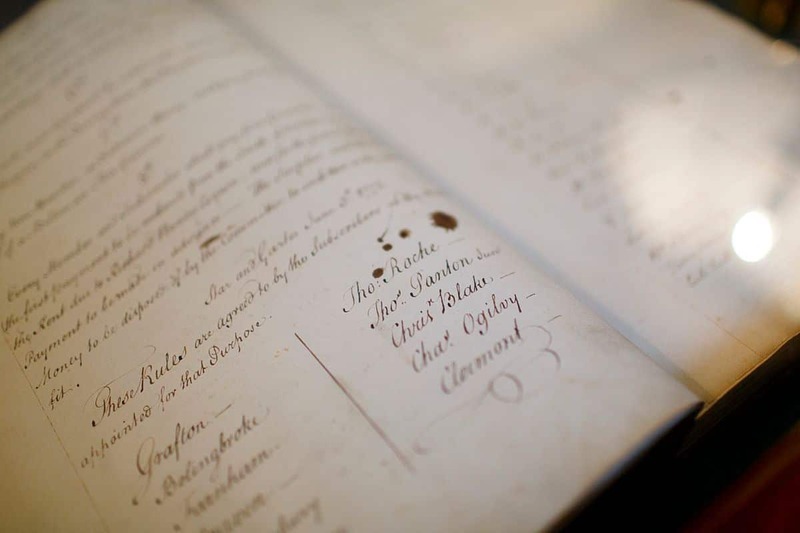 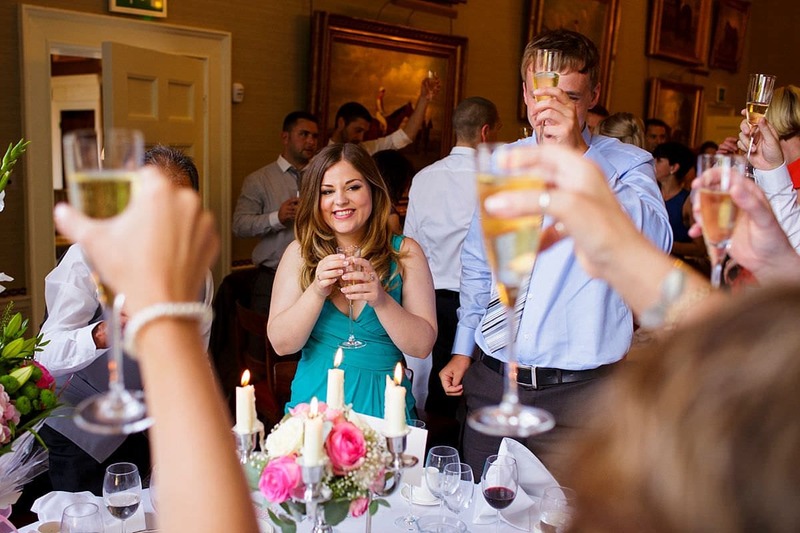 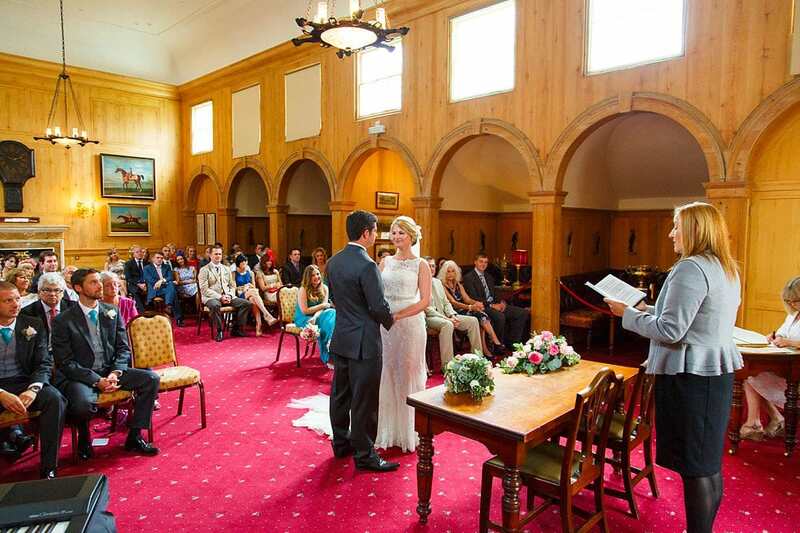 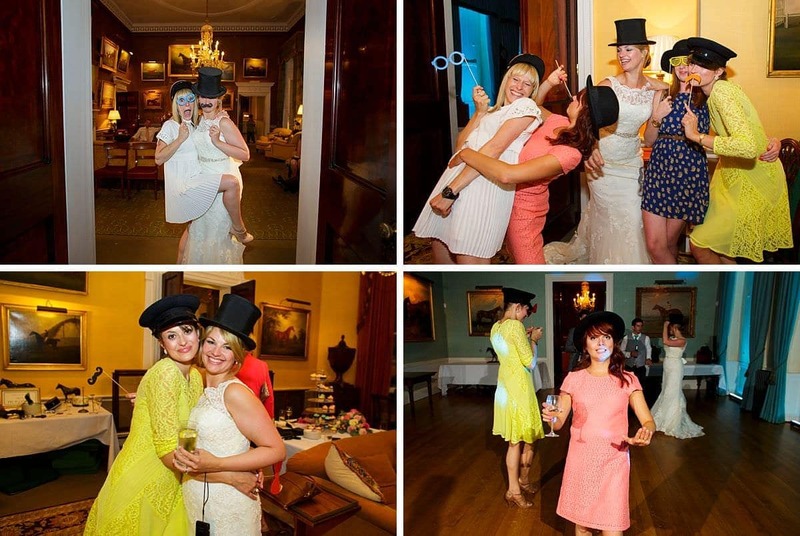 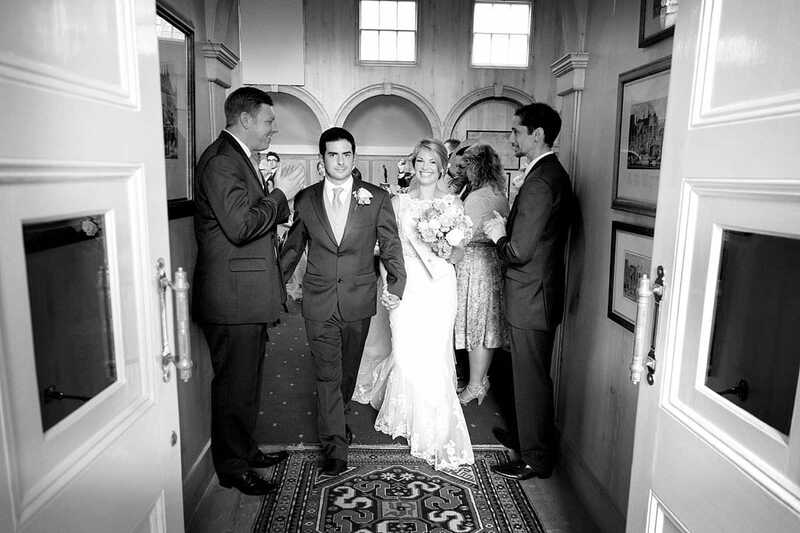 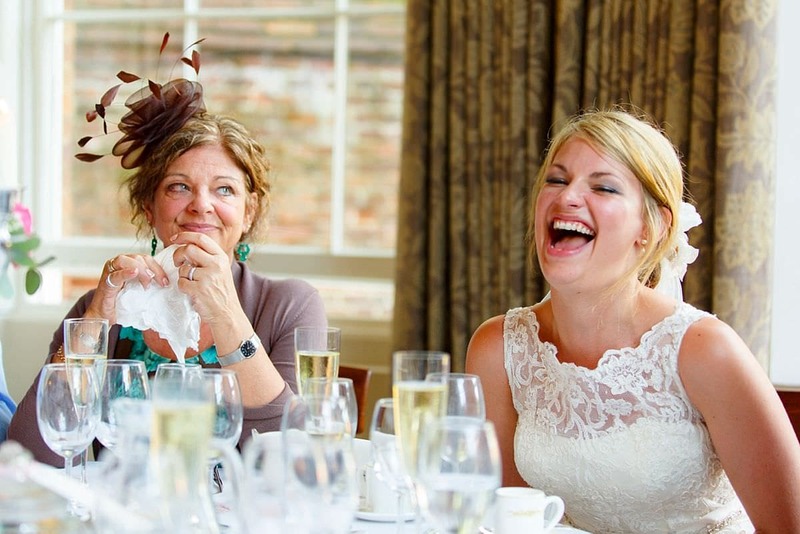 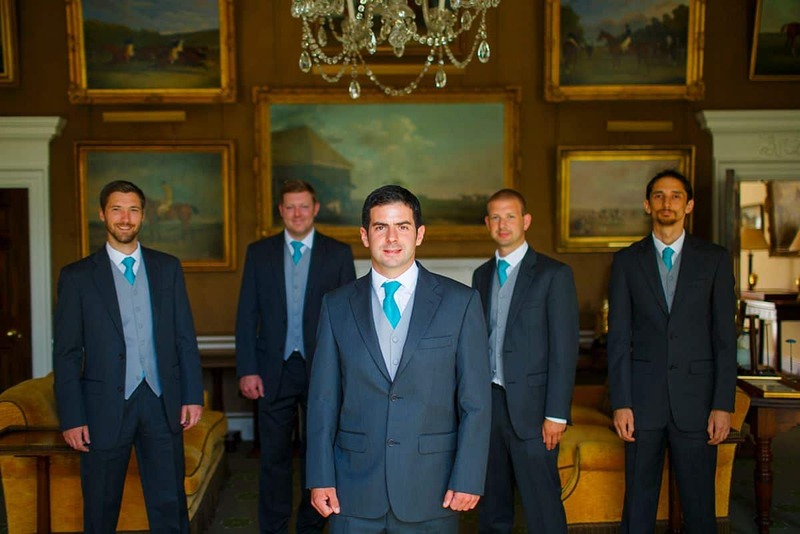 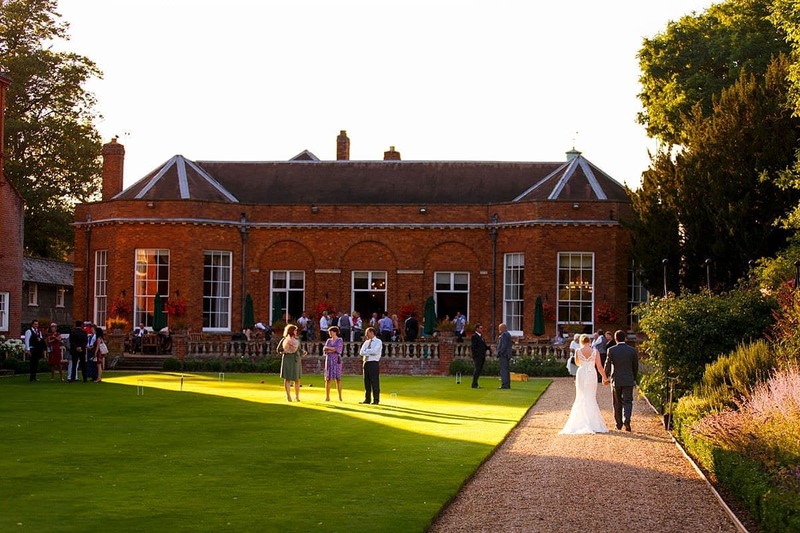 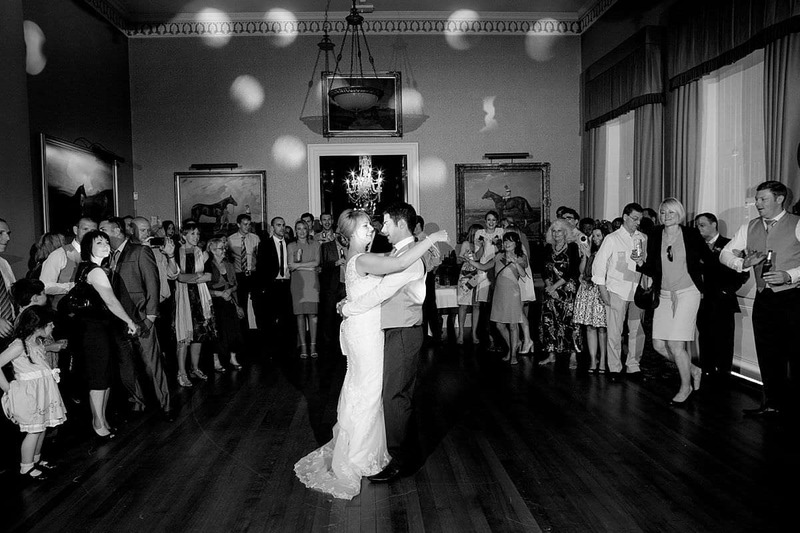 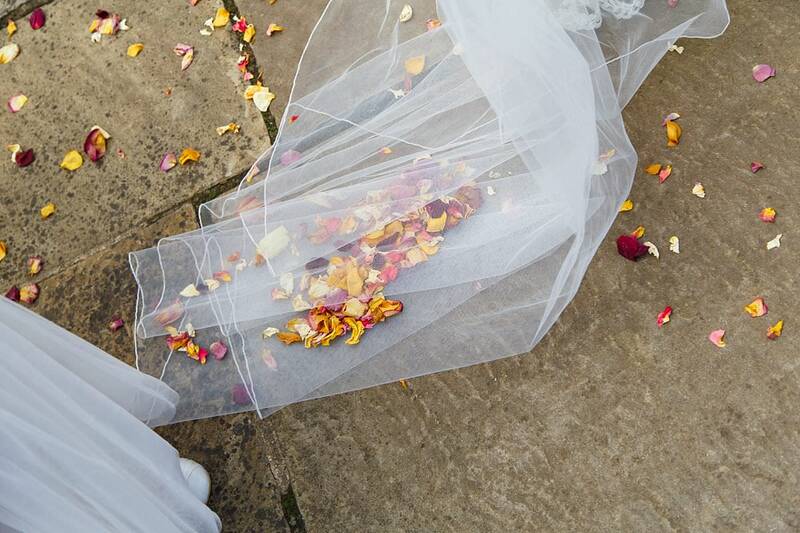 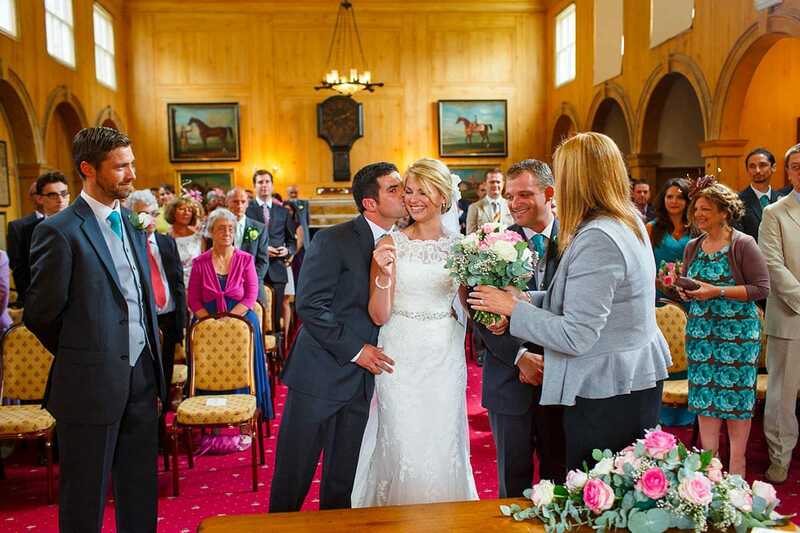 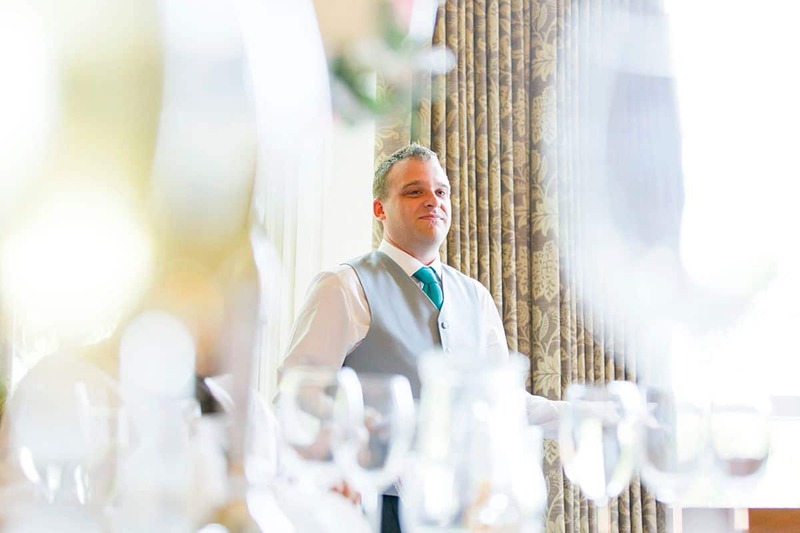 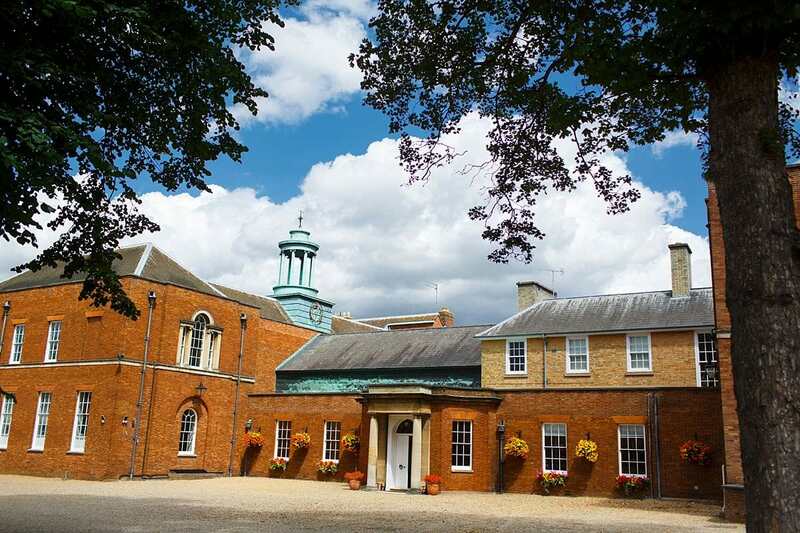 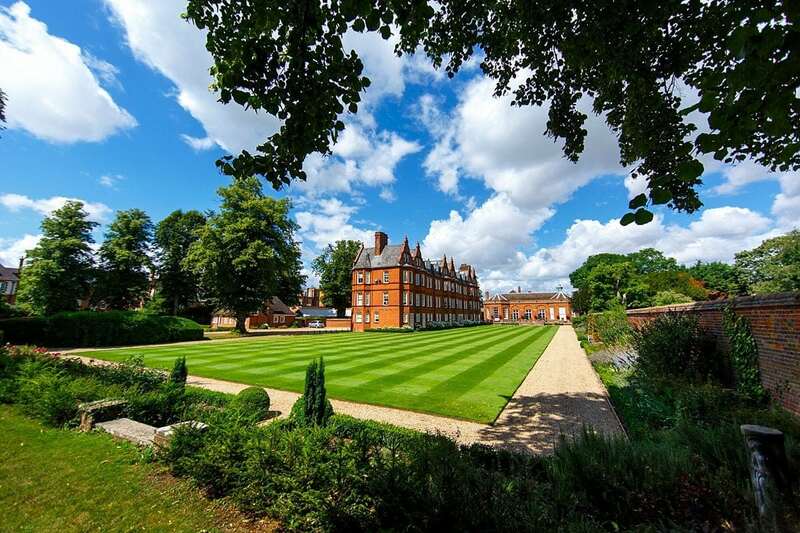 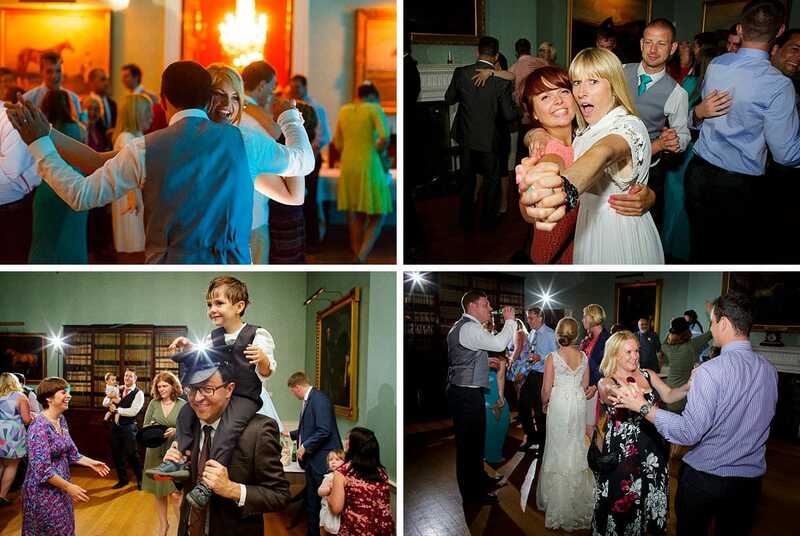 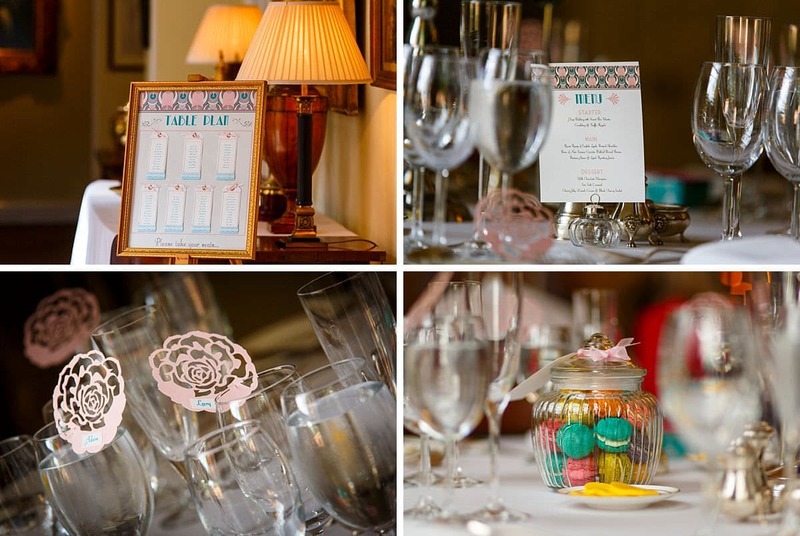 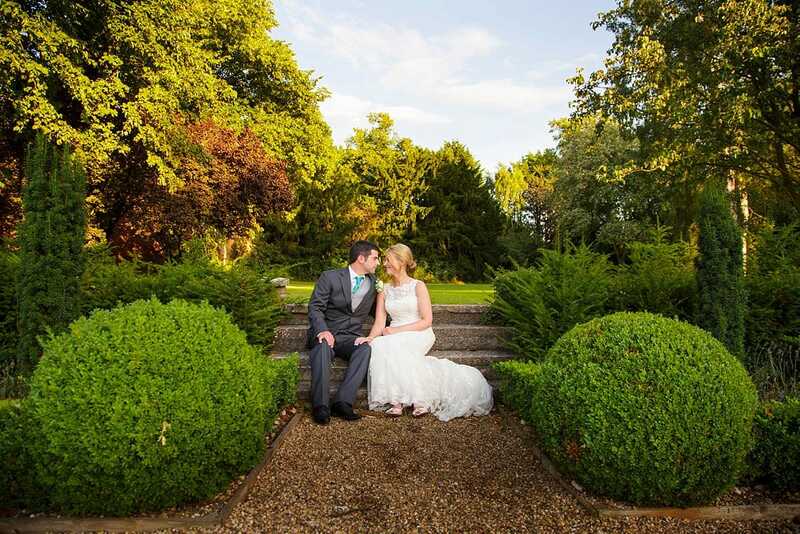 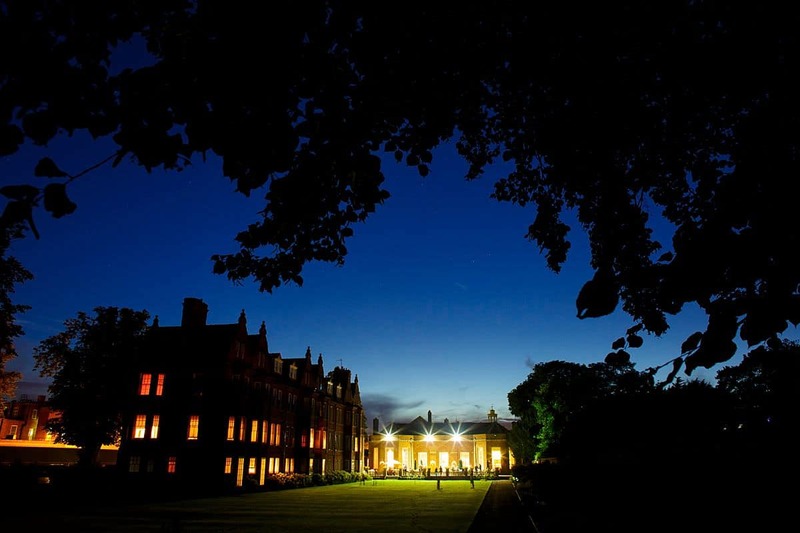 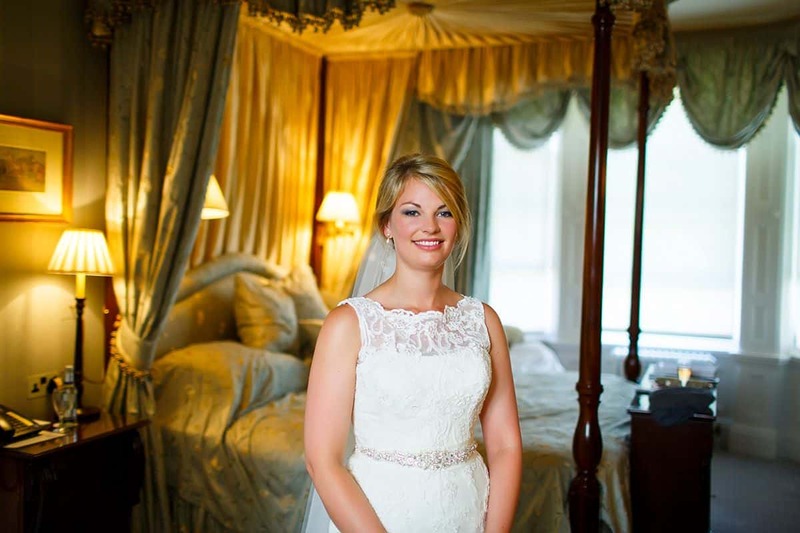 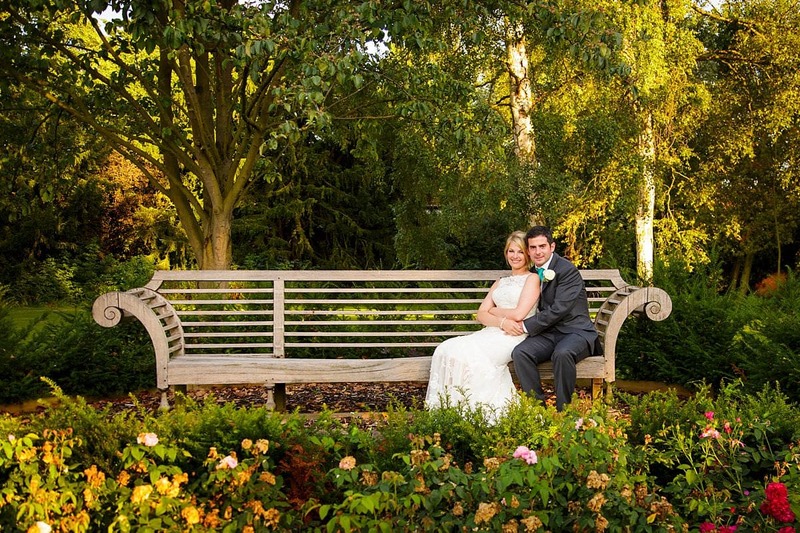 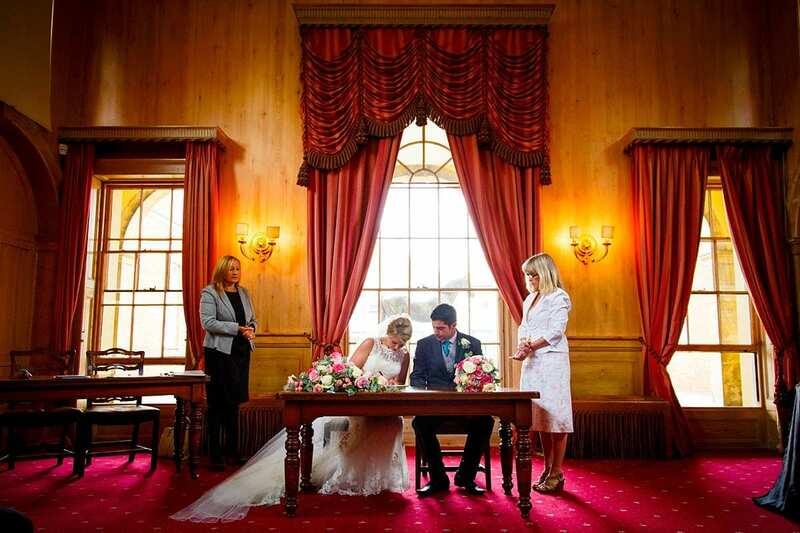 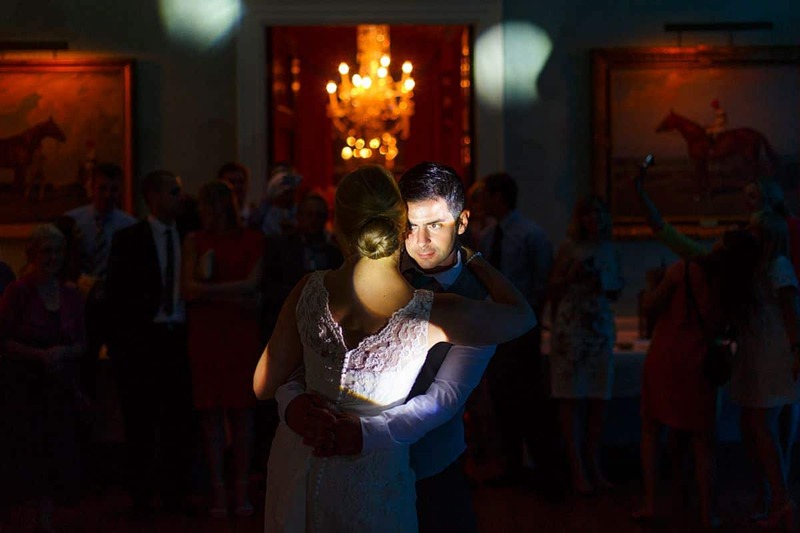 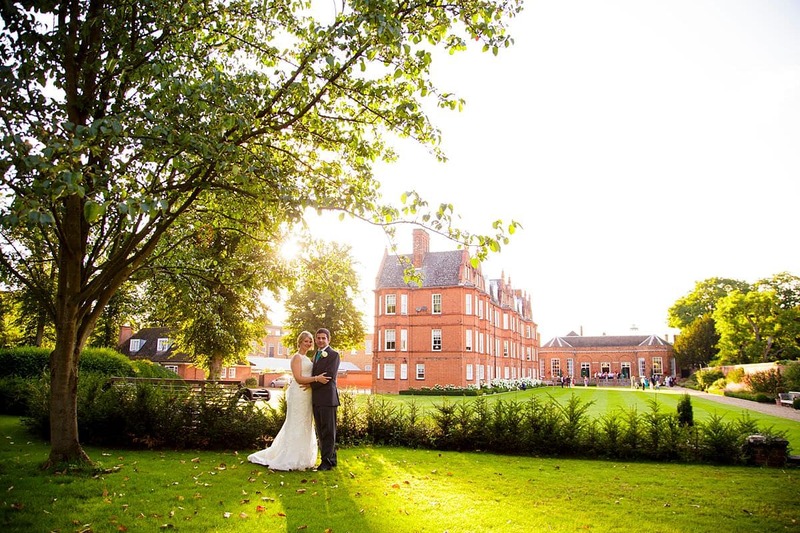 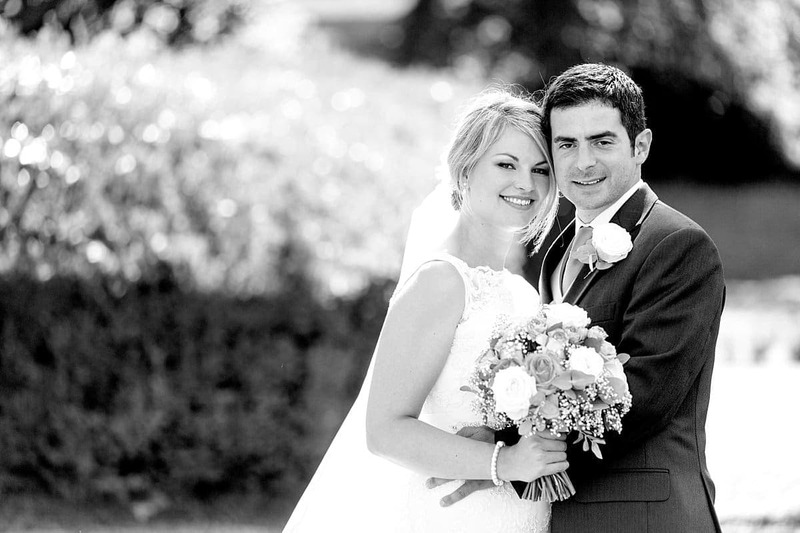 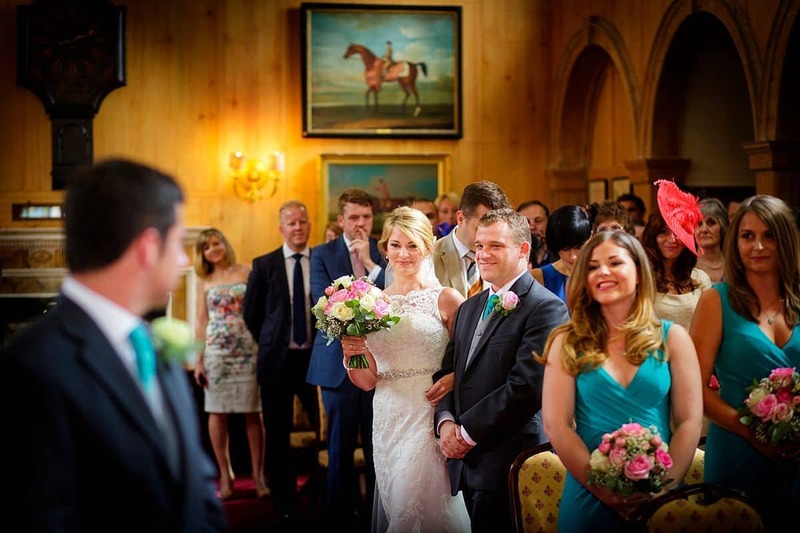 They had to work hard to find a venue that was available at short notice at one of the busiest times of the wedding year but they came up absolute trumps with The Jockey Club Rooms wedding option in Newmarket. 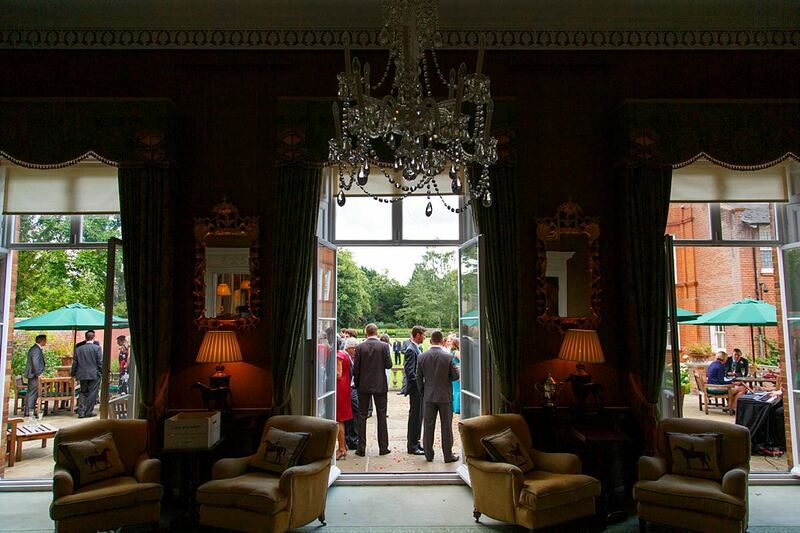 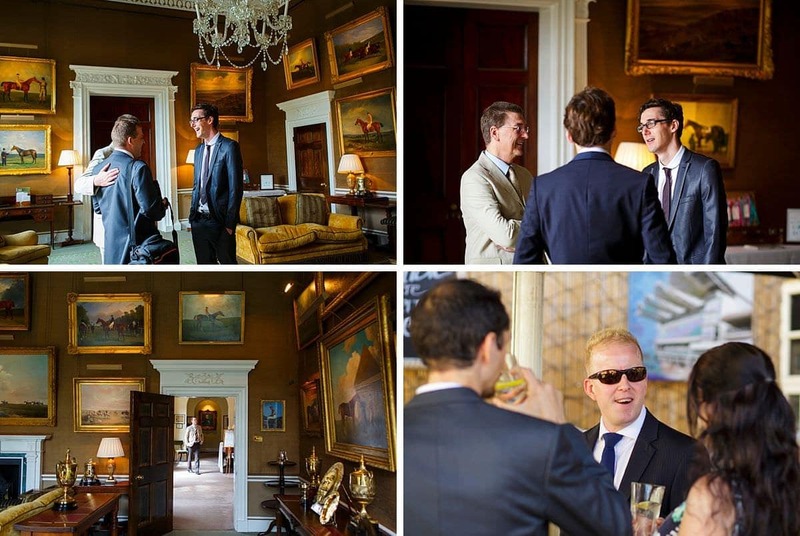 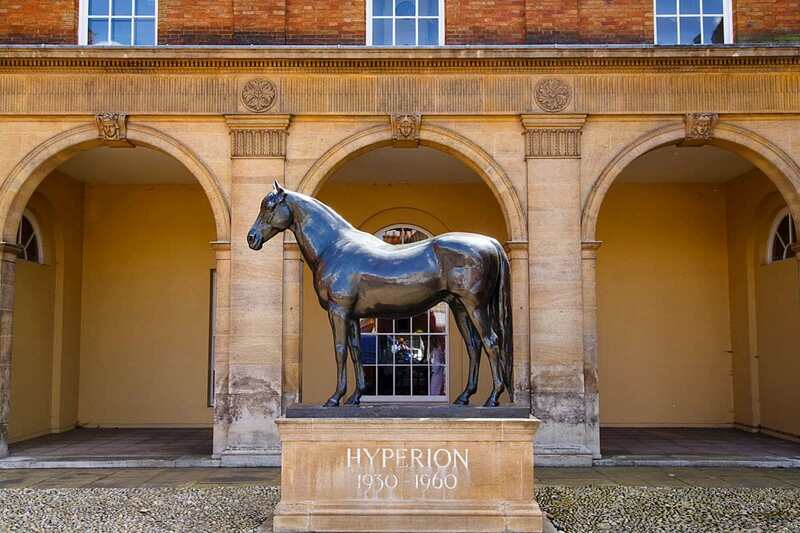 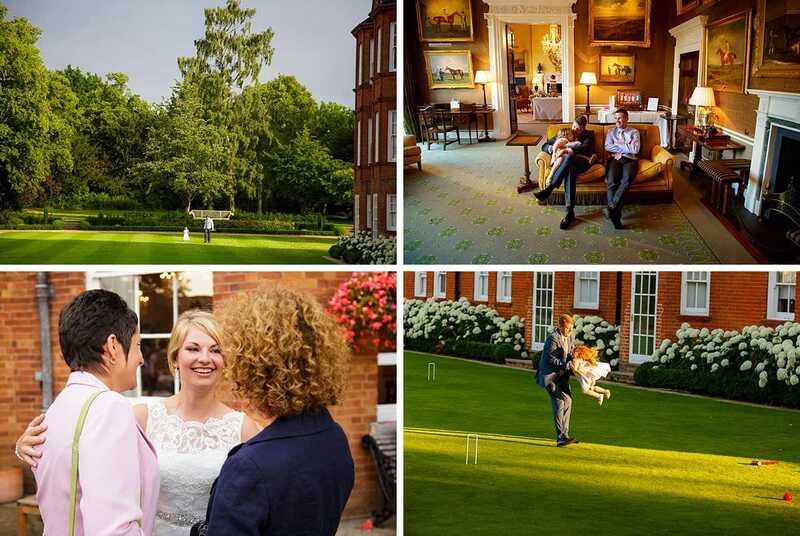 What an absolutely superb place for any event – originally a grand private members club for elite of the racing world, it’s now open to weddings which is a great thing. 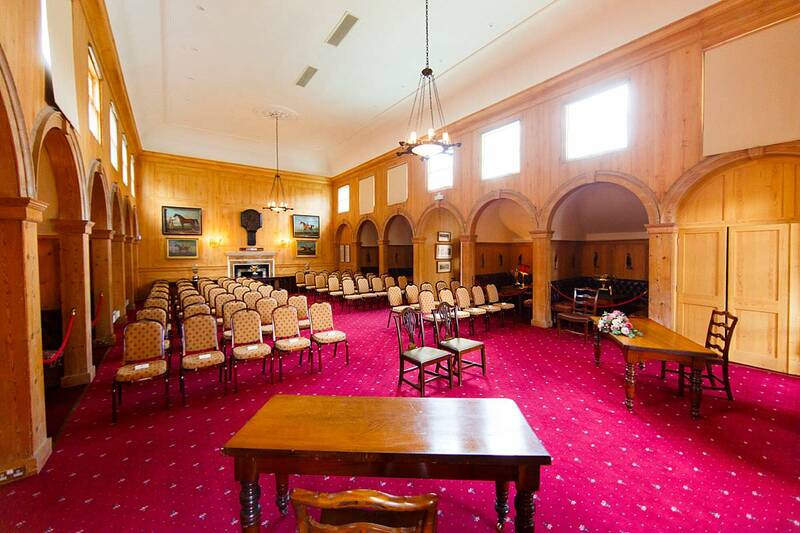 Steeped in racing history since racing in the UK began, the Jockey Club Rooms has an impressive grandeur. 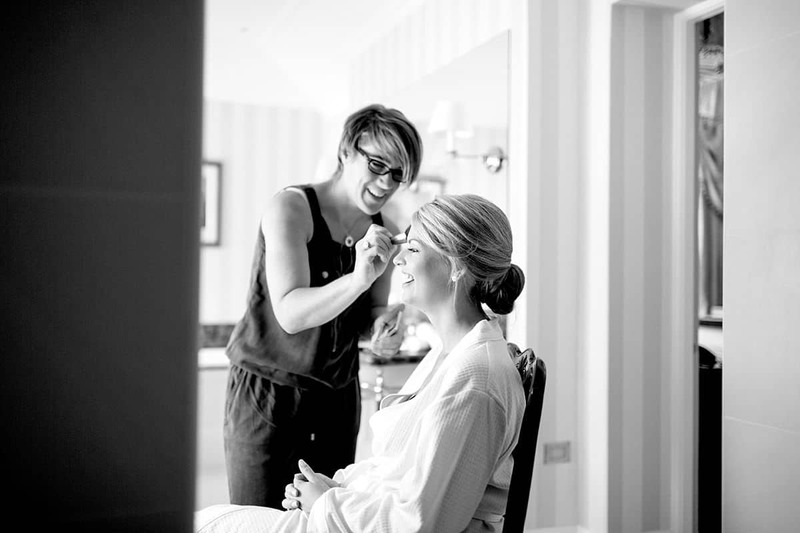 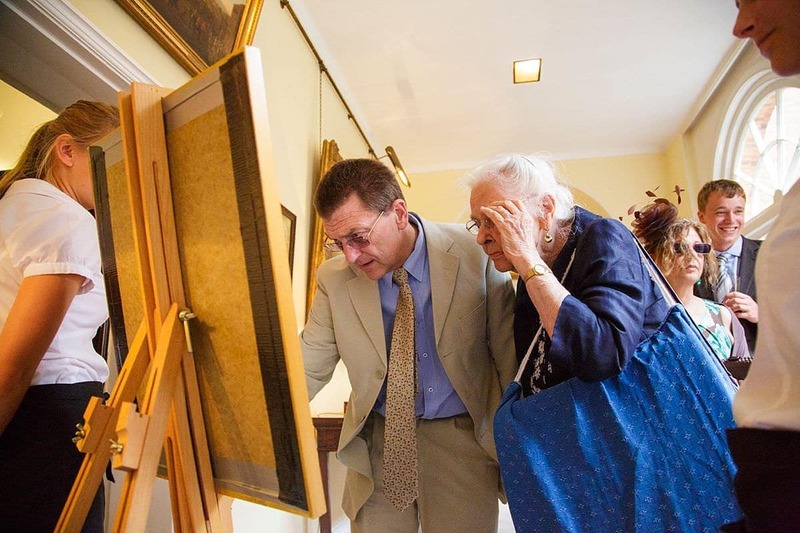 But, most impressively, the staff are not only very professional at what they do but also incredibly welcoming with it. 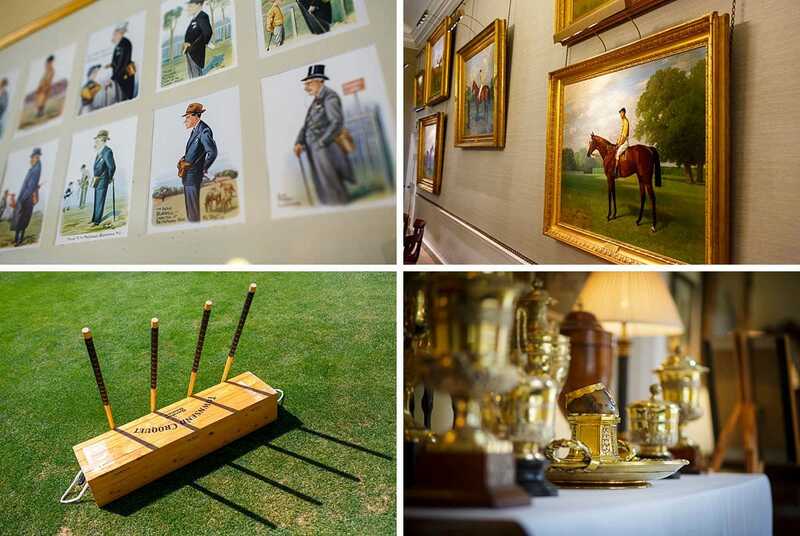 It’s hard not to get little carried away with it all as every corridor, painting and table is top to toe in racing history. 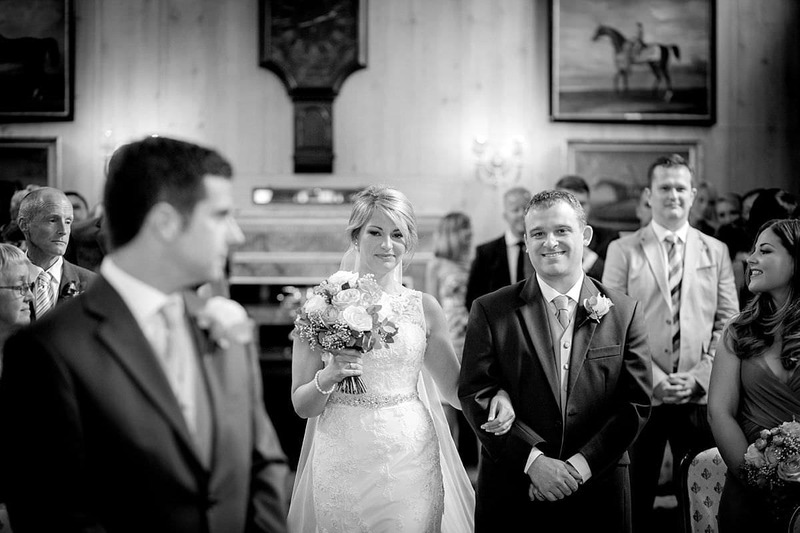 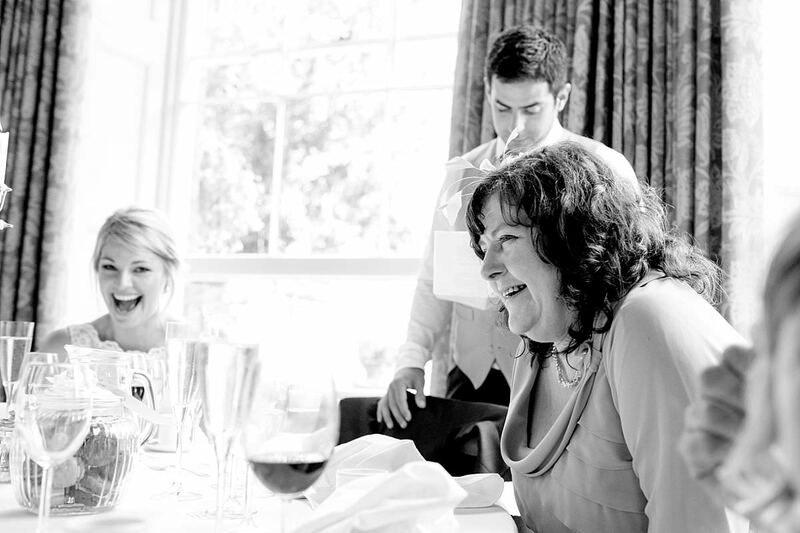 But when you have a couple as lovely and relaxed as Lucy and Adam, the backdrop fades away, they had fantastic chemistry together which was reflected in great family and guests. 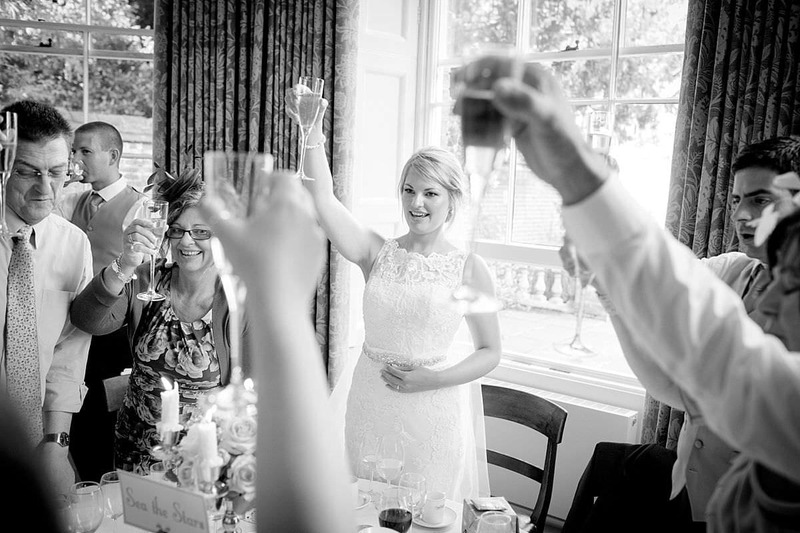 The weather was ideal, warm and sunny – we did have a downpour at one point but it was obliging enough to happen just after everyone went in for their meal and stop just as the meal finished (well planned guys!). 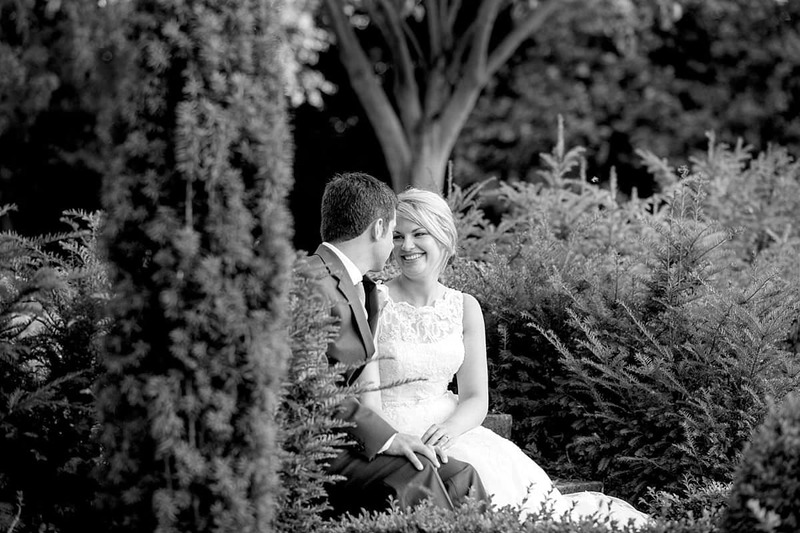 Love love love these photos! 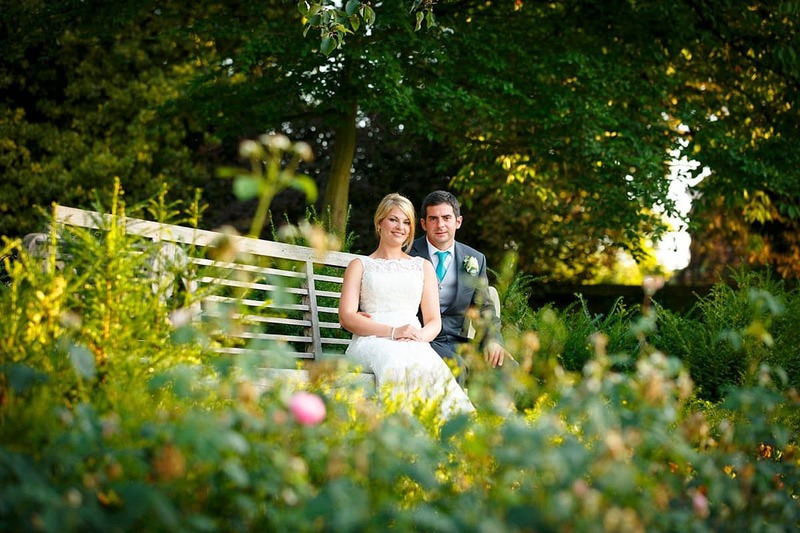 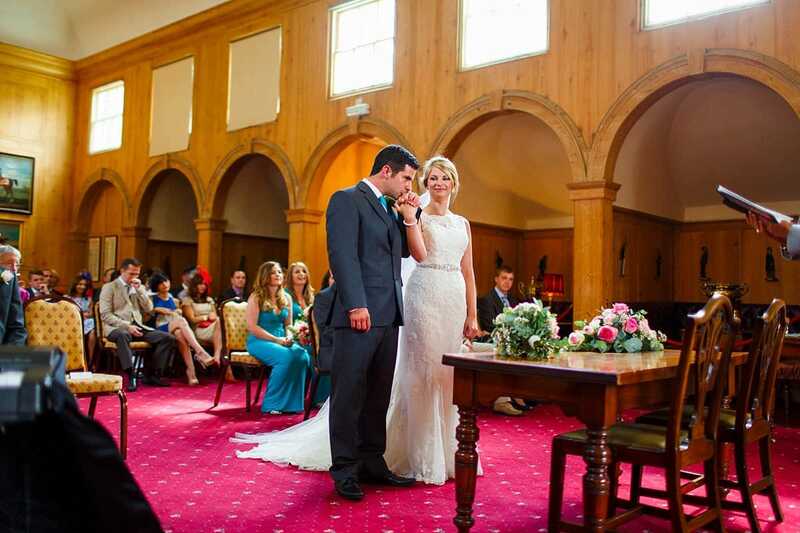 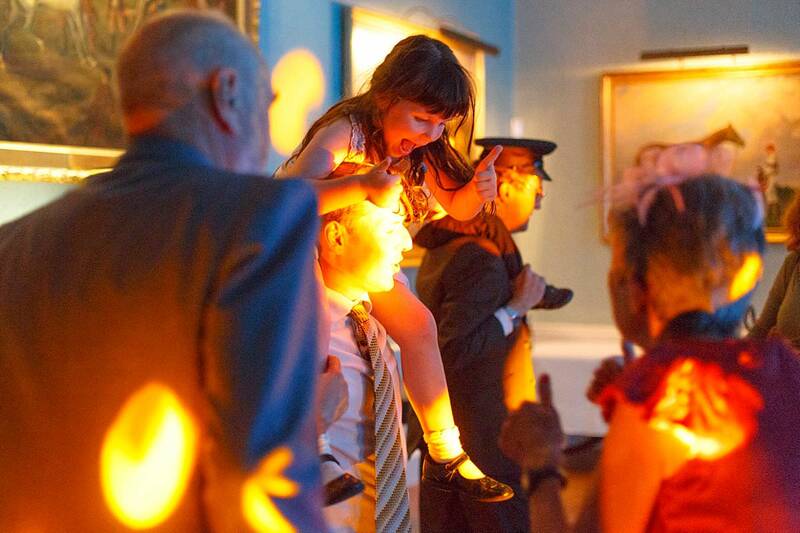 What a brilliant couple and lovely venue! 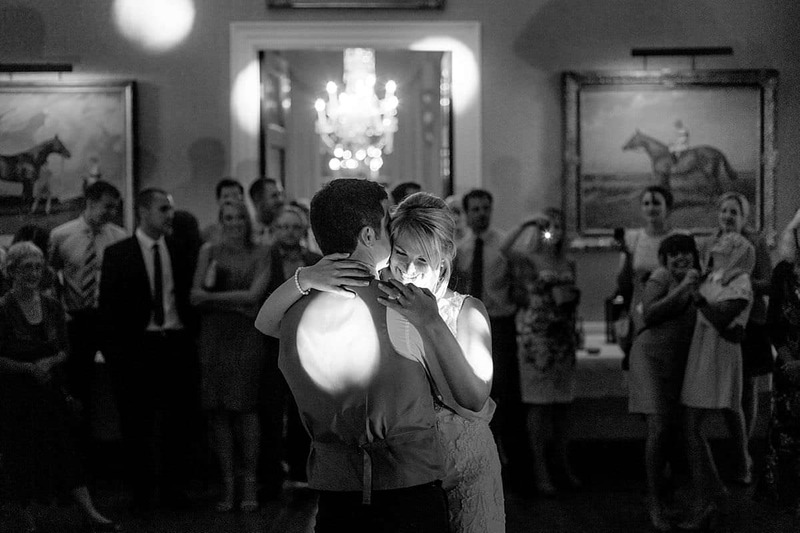 Looks like they fell on their feet in finding the Jockey Club; and you’ve done the venue, and them, proud with your coverage.